The world of Breaking Bad still lives on. The world is now seen on Better Call Saul, which is returning to AMC for a third season next year. Could fans ever see Walter White pop up on the new series? 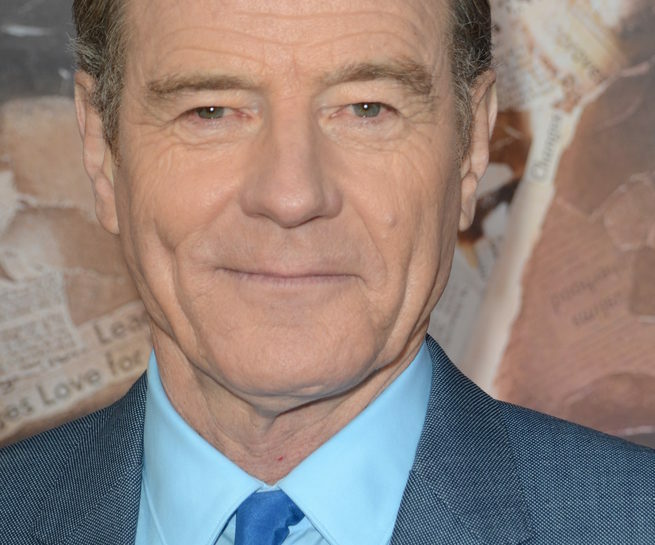 Do you want to see Bryan Cranston again as Walter White on Better Call Saul? Tell us what you think. yes. Have him on a chemistry field trip with students including a failing Jessie Pinkman. Interaction from there is up to Gilligan and skilled writers. BCS is another great one!